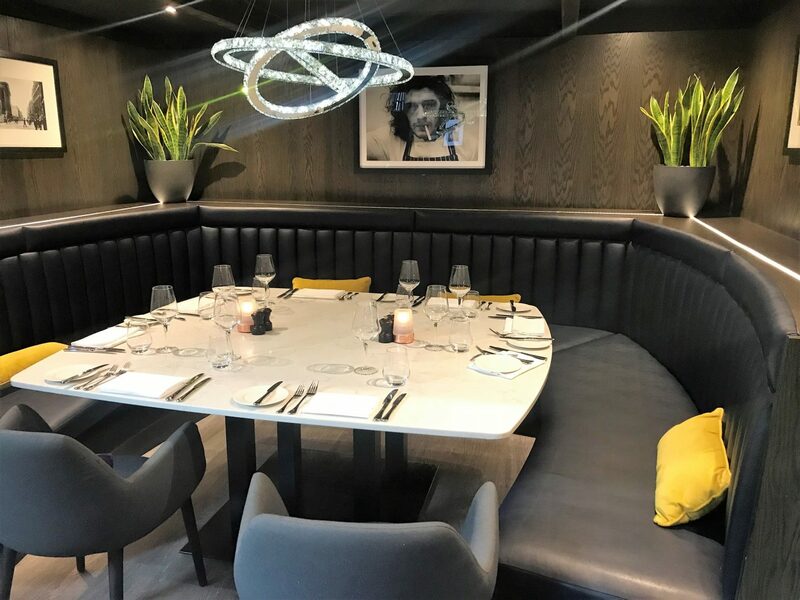 A couple of months back, I had the pleasure of dining at a Marco Pierre White restaurant for the first time, when I stayed at the Double Tree by Hilton hotel in Chester. 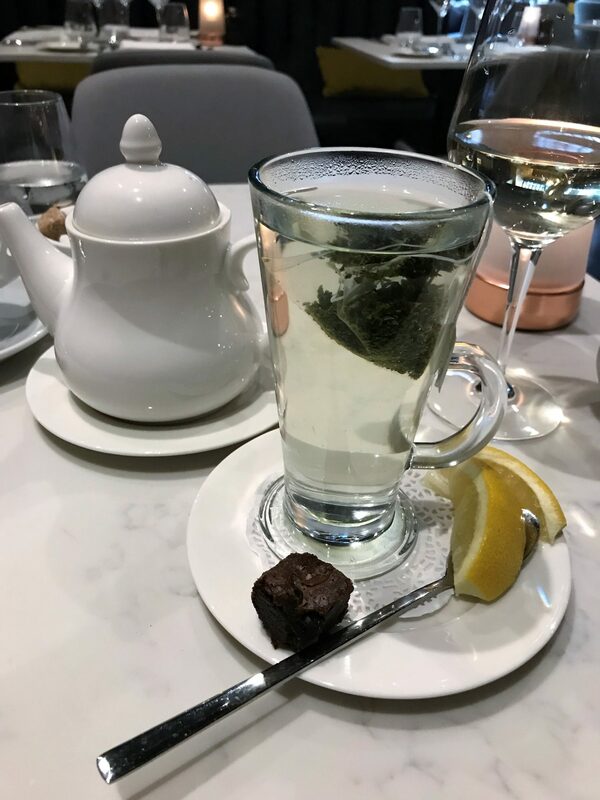 I had heard a lot about the impressive food at MPW restaurants, so I had fairly high expectations. And luckily, I was disappointed. You can find my review here. 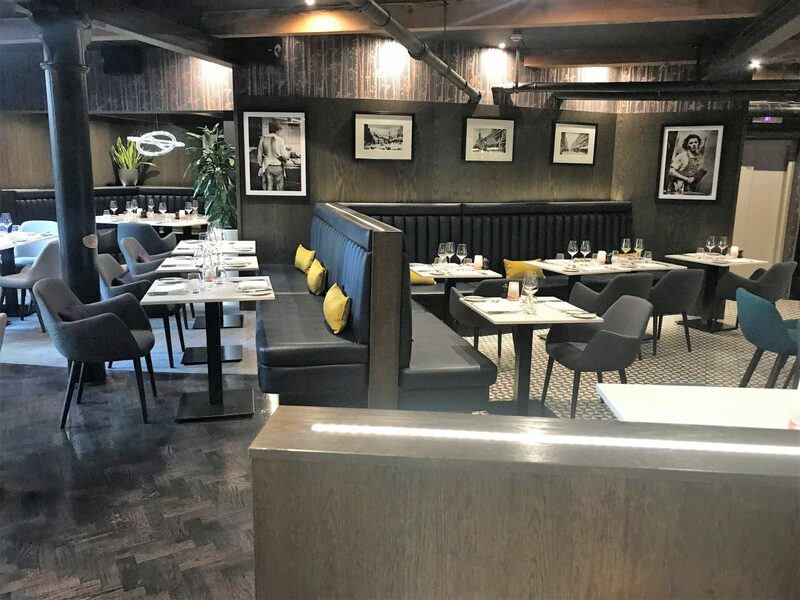 So, when I heard the news that Manchester was getting it’s own Marco Pierre White restaurant, in the name of Mr. White’s English Chophouse based at 2, Canal Street, Manchester, I knew it would be a good’en. 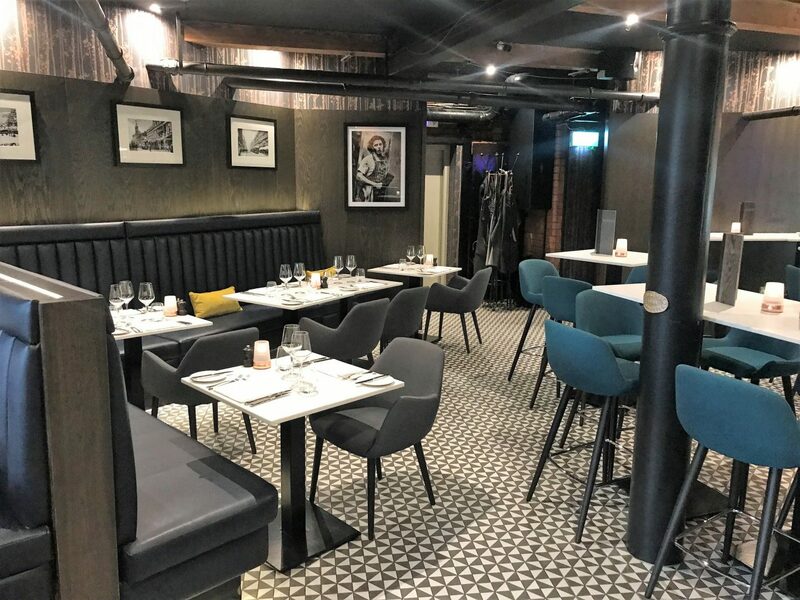 Sadly, I had to miss the launch night due to not being in the area at the time, but I couldn’t rush back quick enough to give the place a proper review. 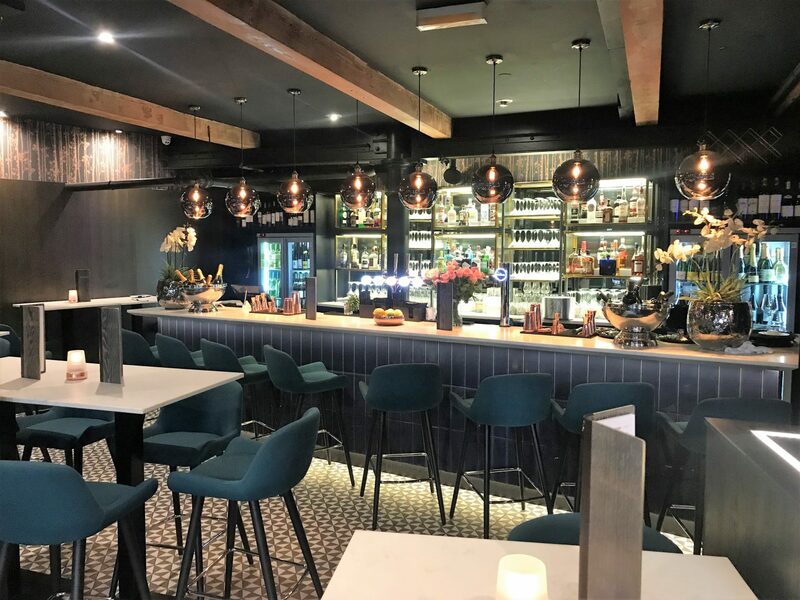 Located on Canal Street, next to the iconic Velvet Hotel, the restaurant serves classic British cuisine and boasts an extensive drinks list with a fine selection of cocktails, wines, beers and spirits. However, it’s modern, sophisticated decor and interior presentation is one of the first things that blew me away. 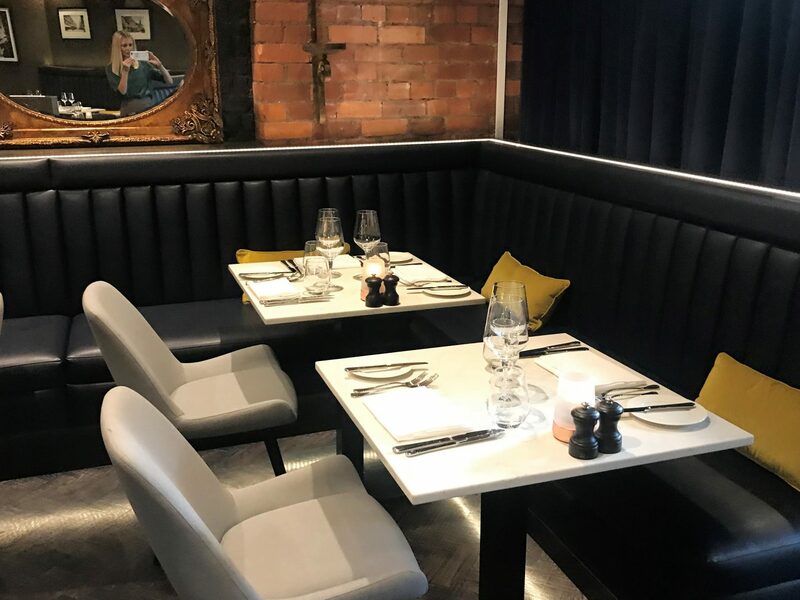 It’s been designed to a stunning standard, giving this place a touch of class which Canal Street needed (in my opinion). 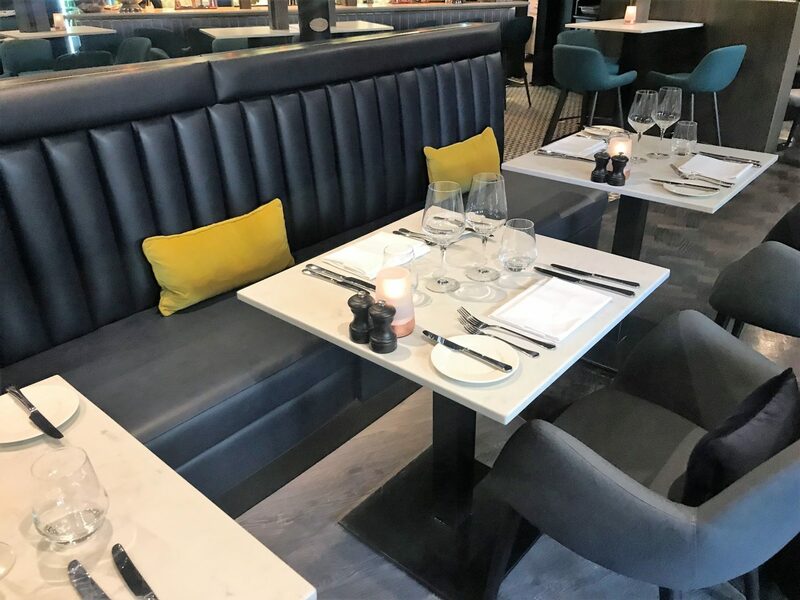 Marco’s newest Chophouse gives a nod to tradition, and focuses on serving succulent cuts of meat from steaks, lamb and chicken to the finest pies, chops and ribs. 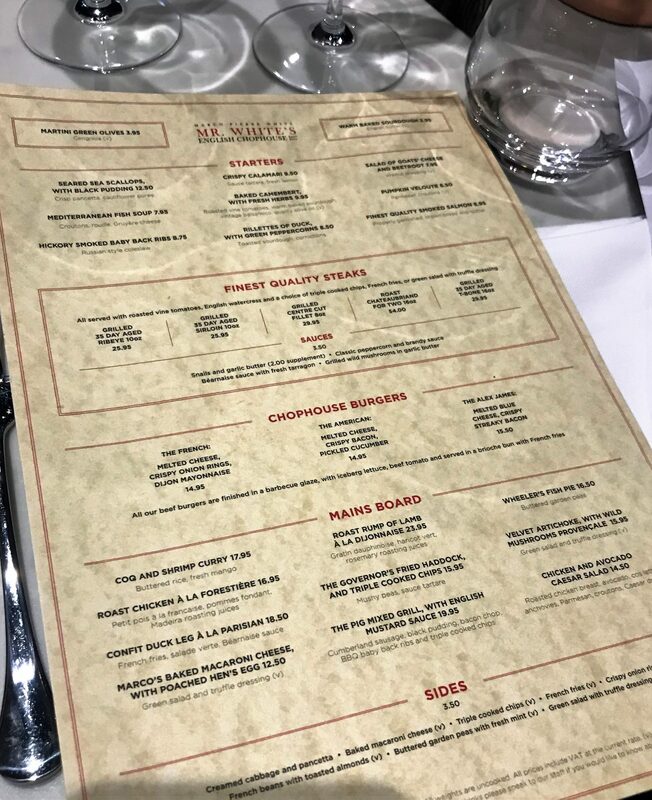 Once I had gotten over the gorgeous black, grey, navy and lime green interior and colour scheme, and spent around 10 minutes just casually walking around the place taking photographs, I finally sat down to admire the menu. I was impressed to see so many choices, and already started to feel slightly overwhelmed with the array of options. Always a good start! 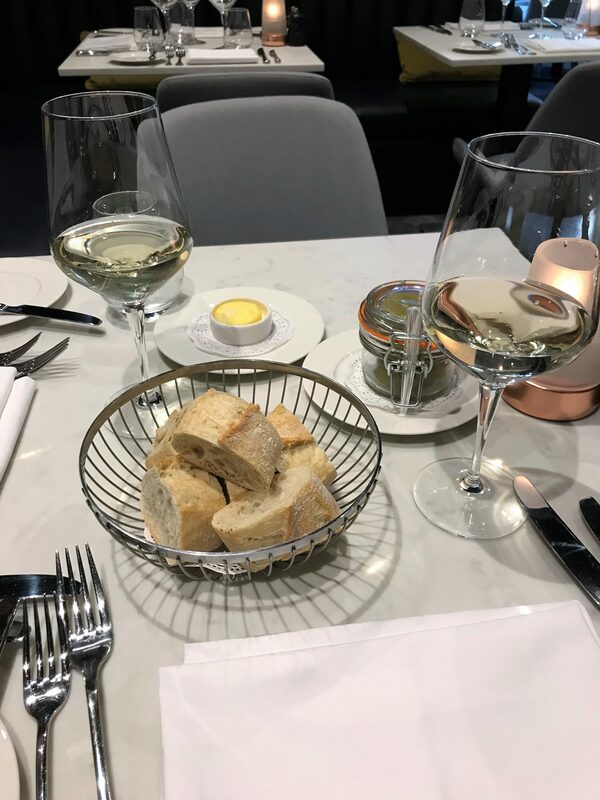 The wine choosing was easiest – I asked the waiter for his best Chilean Sauvignon Blanc, in which he delivered the goods fairly quickly, which was what I can confirm as a lovely, refreshing and rather fruity white wine. 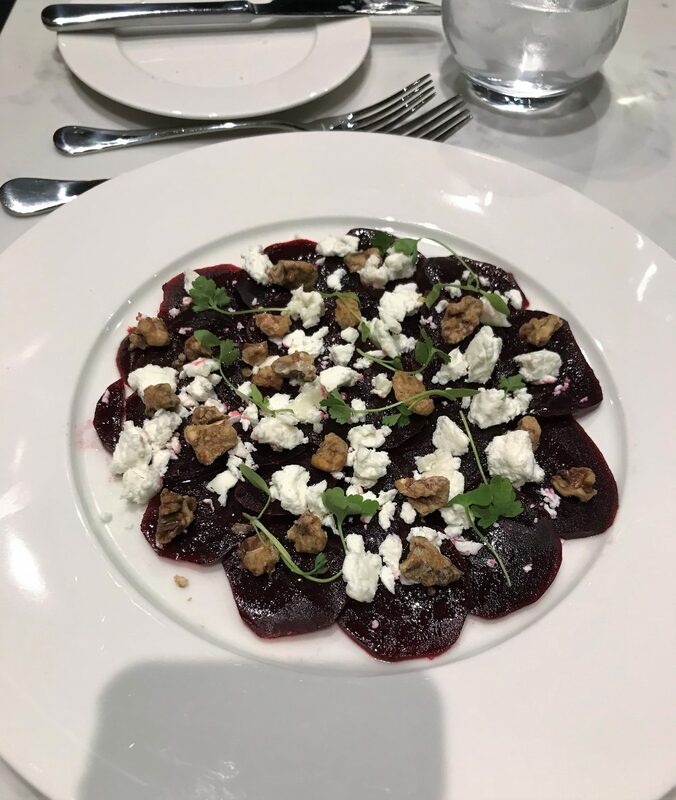 I decided to share three menus on this review, two of the above which are the Early Dinner Menu and the standard A La Carte Menu, and the Dessert menu below. 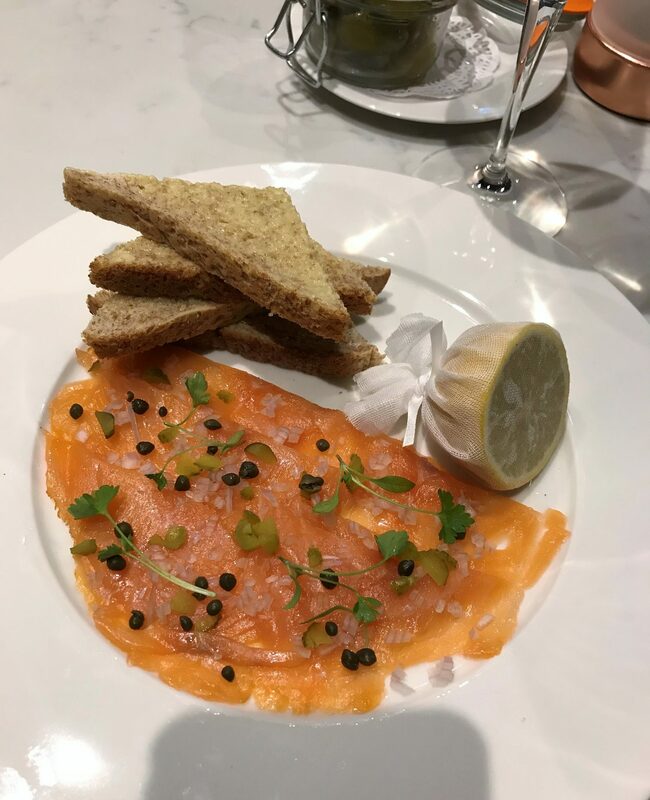 After much debating between the Crispy Calamari, Baked Camembert or Smoked Salmon, I opted for the Smoked Salmon starter, after munching on the warm bread and olives which were kindly brought over along with our wine. As you can see from below, there was plenty of smoked salmon nicely decorated around the plate with slices of brown buttered bread, and the Goats Cheese and Beetroot dish my guest ordered ranked high in presentation too! 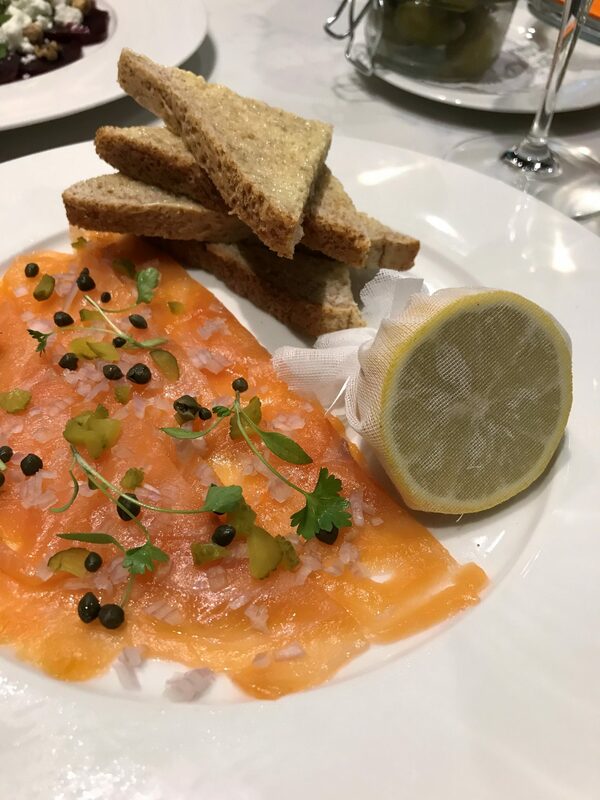 But more importantly – because it’s all about the taste, right – the Smoked Salmon was soft and tasty, easy to cut up and tasted delicious which a drizzle of the lemon juice. When it came to our mains, we decided to go for one of the main meat dishes each, and try a bit of each others. Do you ever do that? 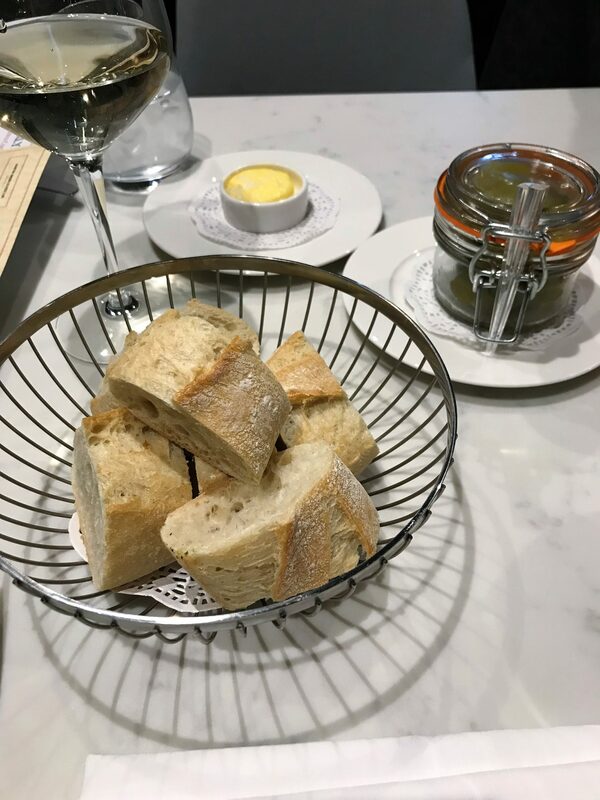 Like, when you dine out with your friend (or partner, etc), you both order something that both of you like so you can kinda share and do a bit of half and half? 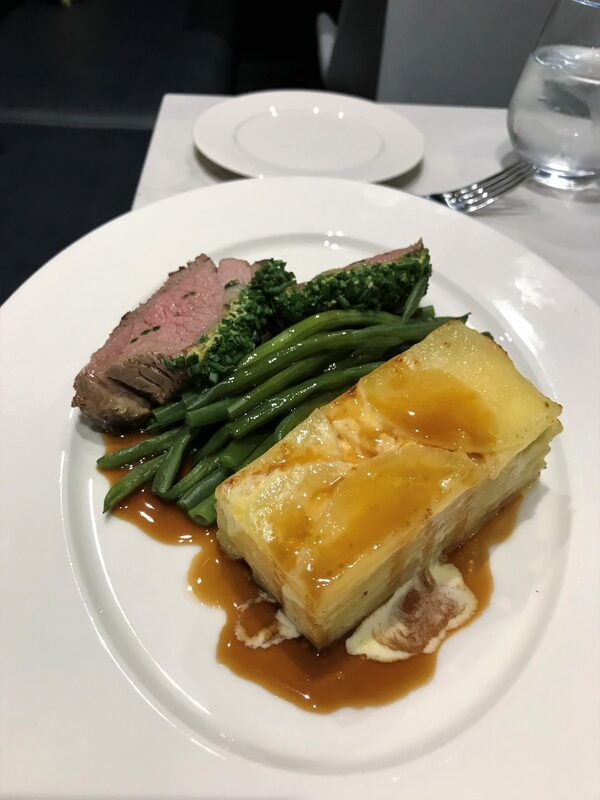 We decided to go for the Roast Chicken and the Roast Rump of Lamb, which came with vegetables, potatoes (the lamb comes with Dauphinoise potatoes which are my favourite!) and roasting juices. 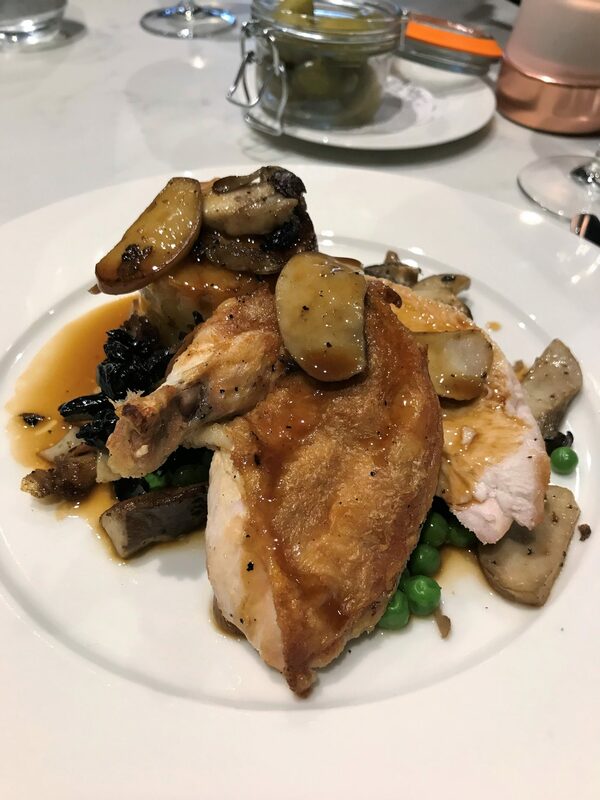 As you can see, the Roast Chicken came with slices of cooked mushrooms covering the chicken and potatoes, adding flavour and texture. 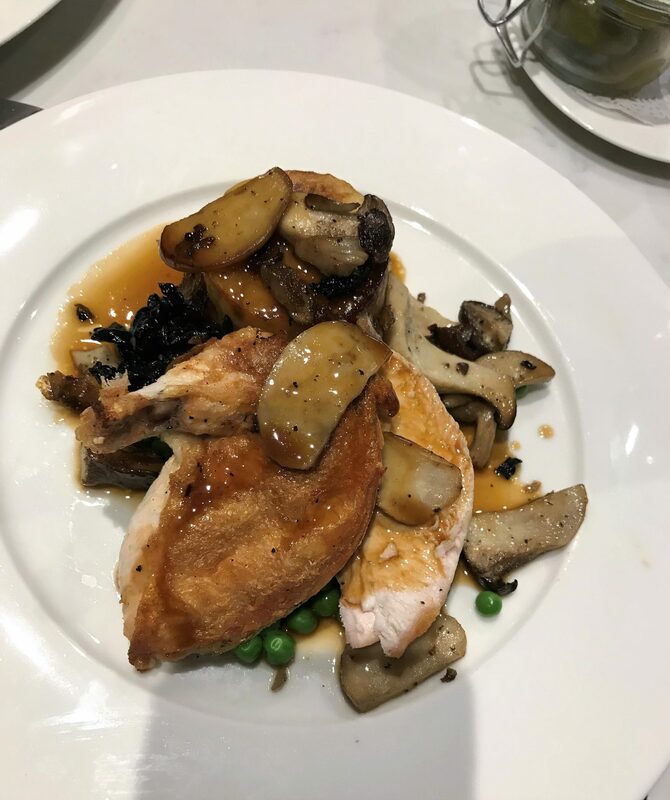 I was surprised at the size of the chicken – for a £16.95 dish, I wasn’t expecting quote as much to be loaded onto the plate with it being a fine dining restaurant. 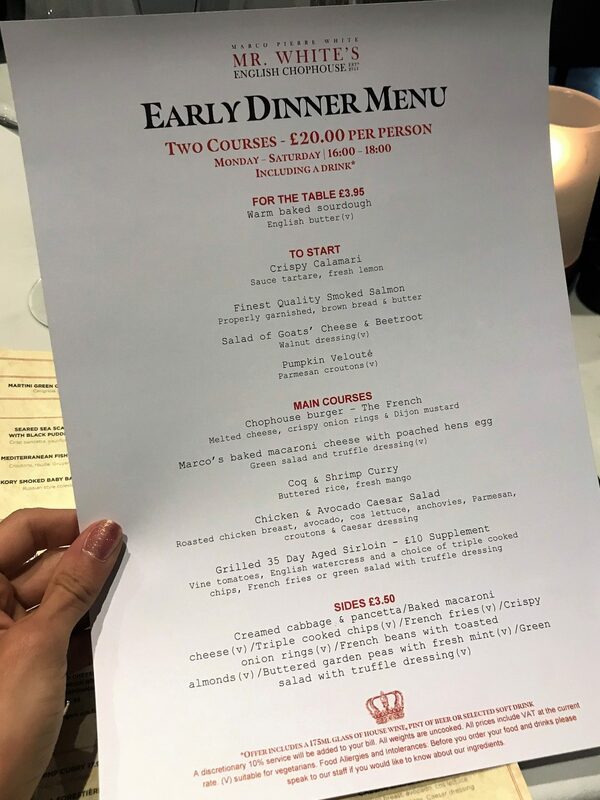 Literally couldn’t fault the chicken (which was the dish I ordered myself, and my guest had the lamb, and then we shared bits! ), but I was probably even more impressed with the Lamb. I rarely order a rump of Lamb when I dine out, in fear the meat could be too fatty, but this was cooked to perfection! 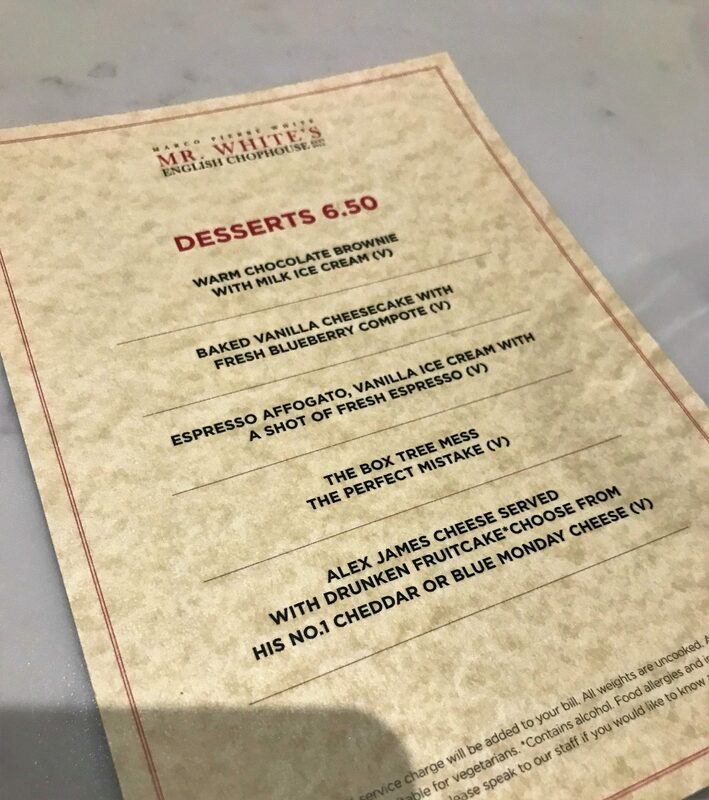 I got that carried away taking video clips of the desserts and sharing them on Instagram ‘live’ at the restaurant, that I actually forgot to take proper photographs of them. But I can tell you they were insanely divine. I went for the Espresso Affogato with vanilla ice cream and a fresh shot of Espresso, in which the waiter kindly poured the warm espresso over my ice-cream, whilst I filmed some bloomin’ good mouth-watering videos for Instagram (priorities!). The perfect combination of a sweet yet strong dessert, where the espresso continued to melt the ice cream as I kept tucking in, giving me a rich, creamy espresso flavoured ice-cream. Mmmmmm!